To review the history of crypto currency and stock exchange, select “crypto currency” or “stock” from top menu bar. Then the drop-down shows “buy” and “sell”, so you choose the one which you would like to review. The transaction history of your selection is displayed. You can choose ‘limit order’ or ‘market order’ on the drop-down menu located on the upper left side of the screen. 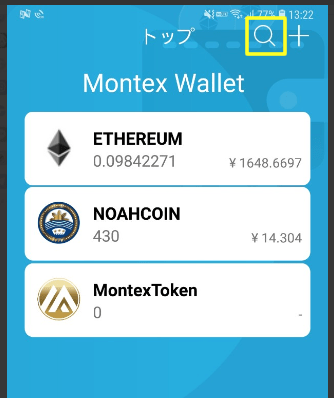 When you use drop-down menu on the upper right side of the screen, you can choose the type of stock and crypto currency. 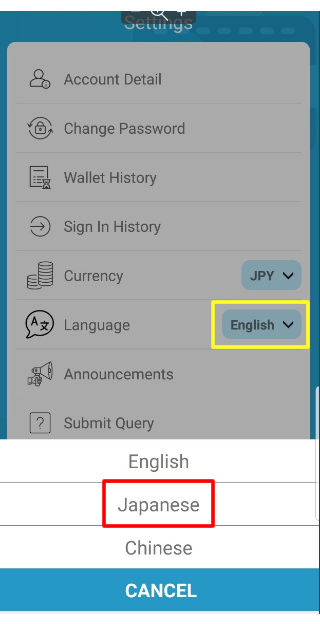 To review the history of depositing/withdrawing from the wallet, select the ‘history of deposit’ or ‘history of withdrawal’ from “history of depositing/withdrawing” on top menu bar. Regarding the history of the insurance, we will explain later. Since you can choose the type of money/crypto currency, select whichever you would like to review. Then selected history of the depositing/withdrawing is displayed. Here, we explain how to enroll insurance and/or to view the currently enrolled insurance. 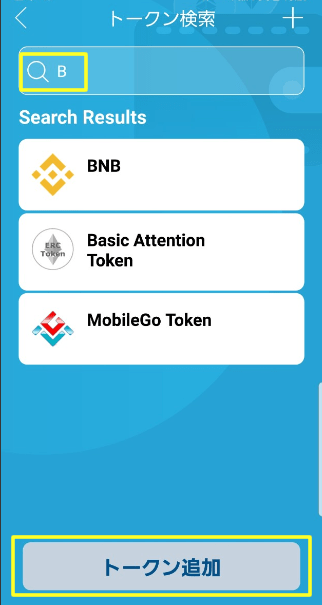 First to enroll insurance to your crypto currency, you have to go to the screen for “crypto currency”. Then from “market” on the left side of screen, choose the crypto currency you would like to have insured. 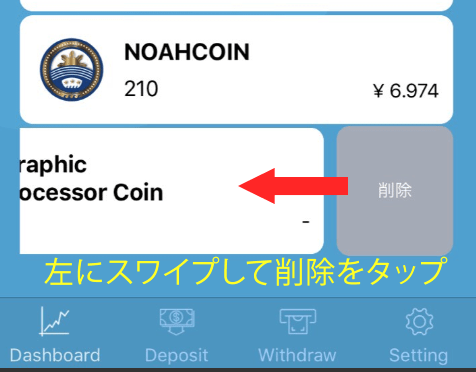 Then information of the target crypto currency will appear on the screen. Please click the Green button. You can enroll the insurance for your target crypto currency by 1MON as one unit. The crypto currency you insured will not be used for the transaction. Please note that if you don’t have crypto currency valued as 1 ETH in your balance, you are not eligible to enroll insurance. You can verify the amount you insured and the payment MONs by choosing the “history of deposit/withdrawal” on top menu bar followed by history of the insurance. There is an upper limit to the number of units in the insurance, and there are those displayed as “MAX” on the screen. This is shared by all users. 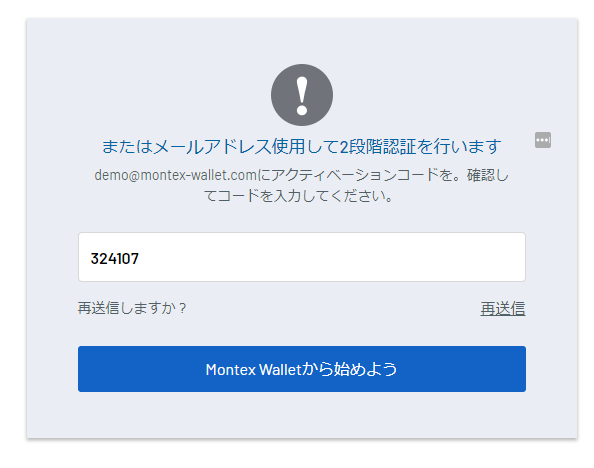 In other words, it means “the insurance you are currently applying / the total number of insurance applied by all users / maximum insurance value”. If the custom token you were insured has broken down, the amount you’ve been insured will return as ETH. Returning ETH will fluctuate from time to time depending on the market value of ETH and the number of applications. 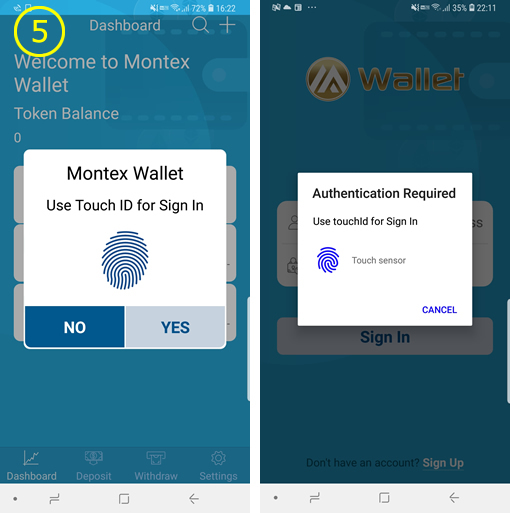 For a start-up company, we offer an introduction video which is constructed with the site visits and interview of CEOs of the companies by Montex. This video is for investors to make better decisions on their investment. To view this video, choose “stocks” from top menu bar then choose “the detail of the target company” that appears on the upper side of the screen. On the upper left side of profile screen, click “upload” to upload your new picture. The maximum size of the picture is 1MB and it accept JPG, JPEG and PNG format. When you complete uploading picture, click “apply”. Your picture on the profile is updated. To change the password for log in, go to profile screen. 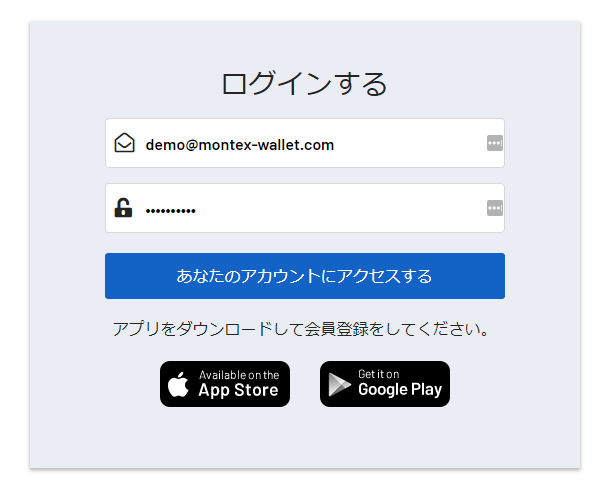 On the upper right side of the screen, you can find a tile to change the password. Type in the current password and new password, then type the new password again for confirmation. Click “apply”. Your new password has been set to use. For the security purpose, we do not recommend that you leave the authentication disabled. To disable or change the 2-steps authentication, go to profile screen. On the center of screen, you can find a tile for setting 2-step authentication. 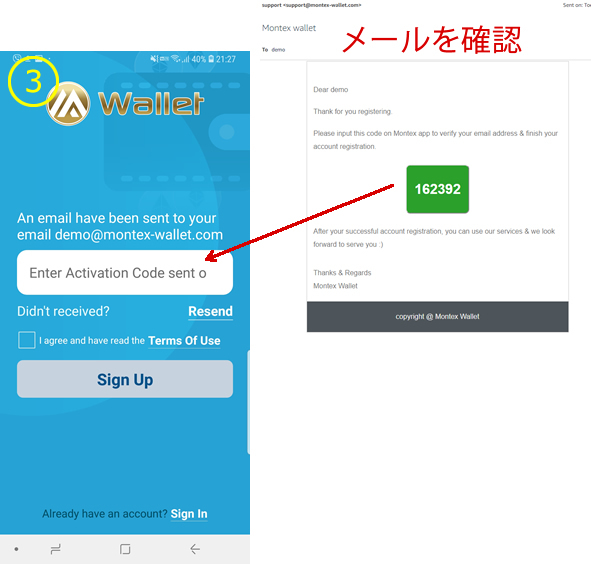 If you would like to change to a new method from the current one, first disable the current method, then select the new authentication method. To update personal information, go to profile screen. On the lower left side of the screen, you can find a tile for setting personal information. You can also set the name to use on chat here. If you have not set it yet, it displayed as “User”. Once you type in all the information, click “update”. Your personal information is updated. To update your bank information, go to profile screen. On the lower right side of the screen, you can find a tile for setting your bank information. Once you type in all the information, click “update”. Your bank information is updated. To verify your ID which you had already registered, click your name from the top menu bar, then click “update KYC”. On this screen, you can verify and update your ID. The update of your ID is not available until your current ID is expired. On this screen, you can verify and update your ID. The update of your ID is not available until your current ID is expired. 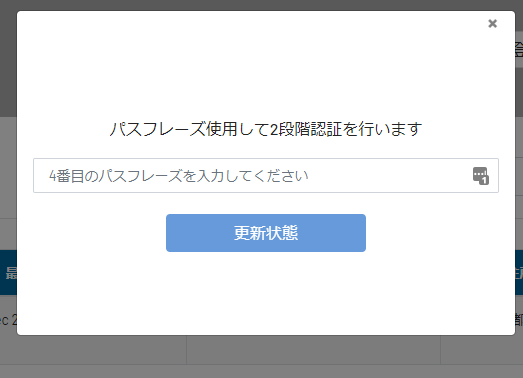 サポートチャットの方法について説明します。 To receive a support service via chat, click your name from top menu bar then click “support”. Then click the “create a new inquiry” and type in the subject and message. When you finish typing all the information, click “send”. On the previous screen, you can exchange the message with customer support via chat. On the lower middle section of the cryptocurrency page, there is a form like the one on the screenshot. 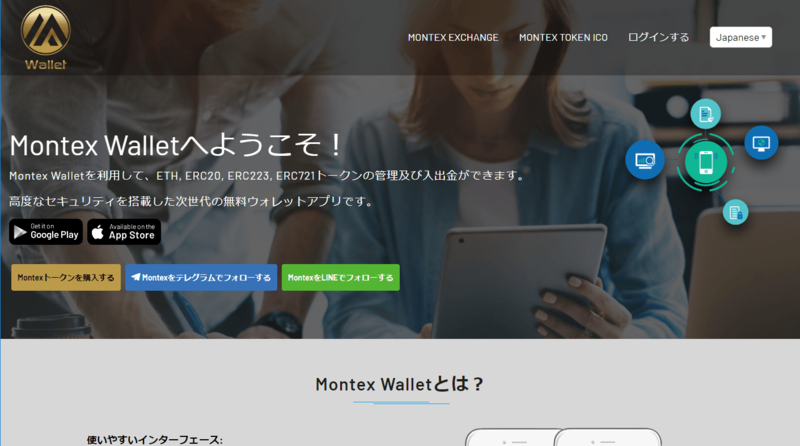 Here, users can perform transactions. The value listed next to the green “Buy BTC” is the available amount of ETH and the value next to the red “Sell BTC” is the available amount of BTC. 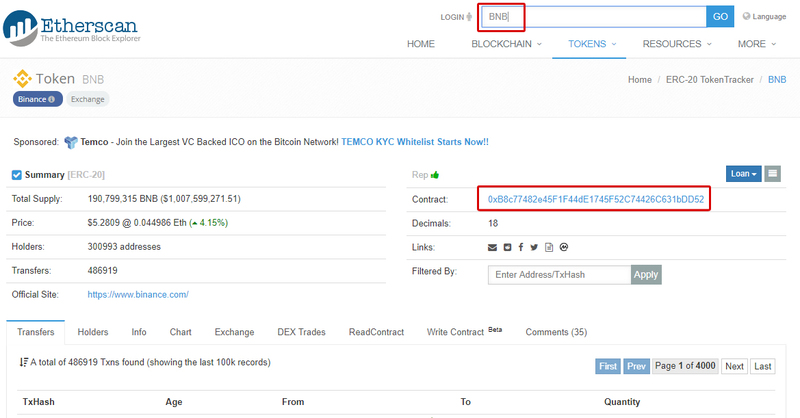 For example, if you wanted to buy 1BTC with 30ETH, you fill in the form like so. After inputting your desired price and quantity, the total amount and fees will be calculated automatically. While fees are automatically calculated at your behest, it is still recommended to use MON for a better deal. The % below the quantity space is used when buying cryptocurrency with your available amount of N%. Click here for the price and the maximum value of buyable quantities will be listed. After pressing the “Buy” button, a dialogue box like the one pictured below will appear. Press “Yes” to show your order. 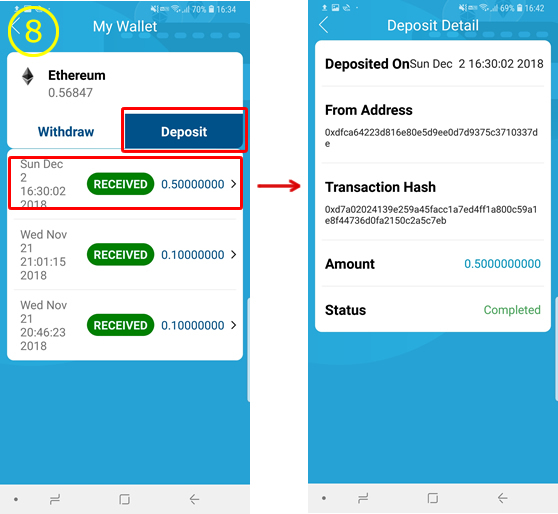 The order you have just placed will be shown on the “Purchases” section, (pictured on the left) and the “Transaction History” section (pictured on the right). Unconfirmed purchases will be listed on the “Open” subsection, and confirmed purchases will be listed on the “Close” subsection. If you wish to withdraw from a transaction, simply press “Cancel Trade” on the “Open” subsection. You will be asked to press a button on the dialogue box to cancel your purchases. he process of placing a limit order sale is nearly identical to placing a limit order purchase. To place a limit order sale, fill in the form on the lower right side of the page. As similar to placing a limit order purchase, the price and quantity will be calculated automatically. After confirming a transaction, you can check your sell orders on the left side of the page, and order history on the right side of the page. To cancel or withdraw from a transaction, check the limit order purchase page. Other than not having to input the price, the processes of placing an order is identical to placing a limit order sale. Firstly, go to the price order form. The page is under the “Price Order” subsection, located on the lower right portion of the form. After clicking, you will be directed to the price order form. It is a very simple process due to the lack of inputting various values. You cannot input prices. Simply input the amount of BTC you are willing to purchase, and choose whether to pay fees in MON or ETH. Check the dialogue box, press “Yes” and your transaction will be complete. After completion, your order will not be listed under the “Open” subsection nor will it be eligible for cancellation. Once again, the processes of placing a price order sale is nearly identical to placing a price order purchase. Choose the type of quantities and fees, and you will be prompted with a dialogue box. Confirm by pressing “Yes”, and you will be able to sell the appropriate cryptocurrency. On the lower middle section of the stock trade page, there is a form similar to the one pictured on the screenshot. 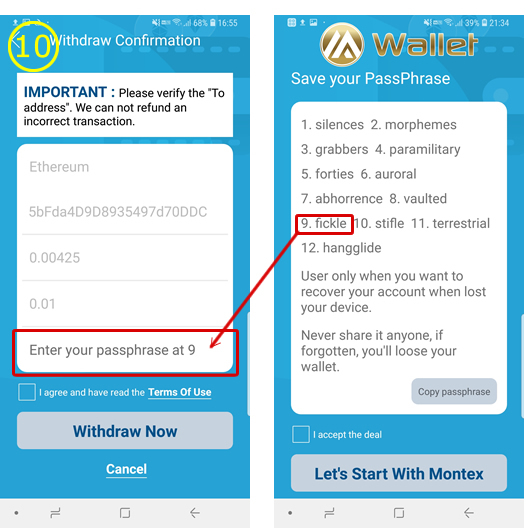 The values underneath the “Buy” subtitle is the available amount of ETH and MON. Underneath the “Sell” subtitle are the quantities of stocks you currently own. 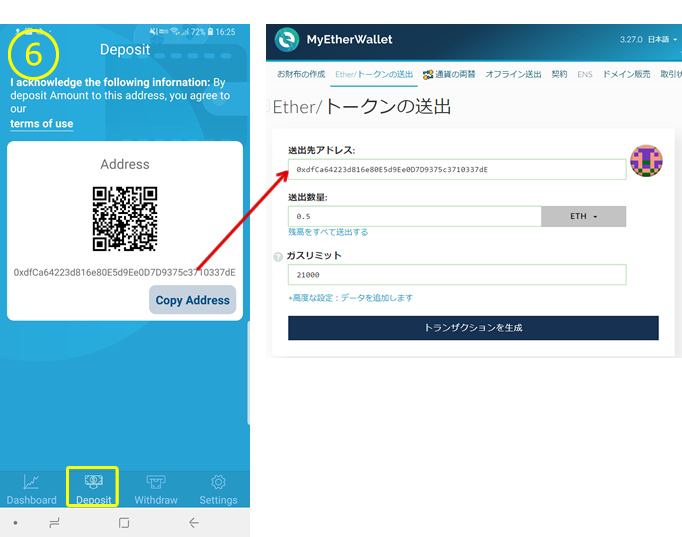 For example, if you wish to purchase 10 stocks using ETH in limit orders, you fill in the form as follows (Fees are paid by MON). Choose the type of currency you wish to transact, and after inputting the quantity of stocks you wish to buy, the total and fees will be automatically calculated. 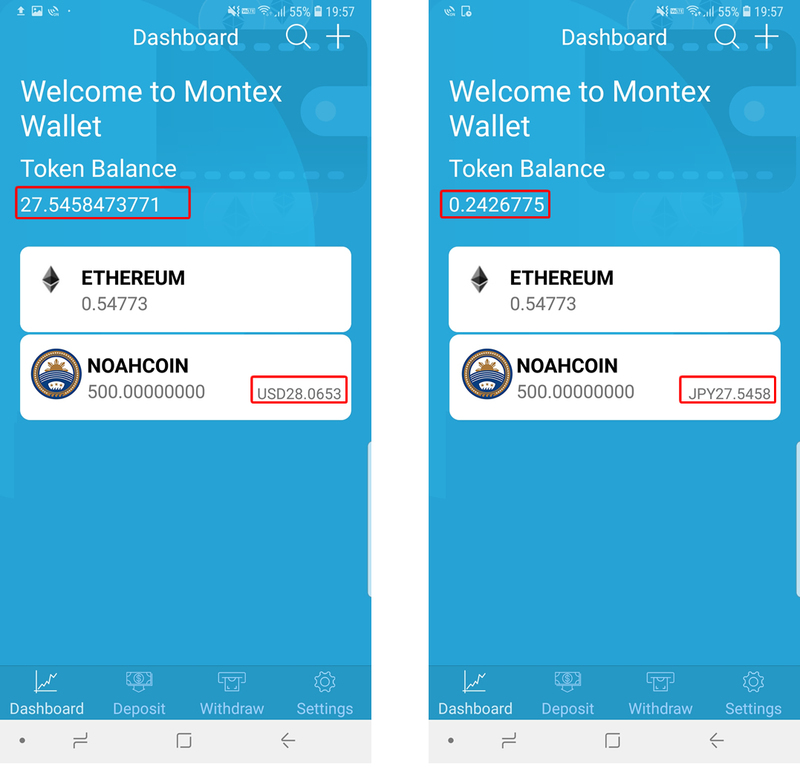 We recommend to use MON for a better deal when paying fees. The % underneath the quantity section is used when buying stocks with your available amount of N%. For example, if 50% is charged when you have 1000 ETH, the total payment amount will be calculated as 500 ETH. Furthermore, if you wish to buy stocks shown　seen on the “Buy Order” column, please do the following. Click here for the price and the maximum value of buyable quantities will be listed. A confirmation dialogue box will appear after clicking the button, Press Yes to see your order. 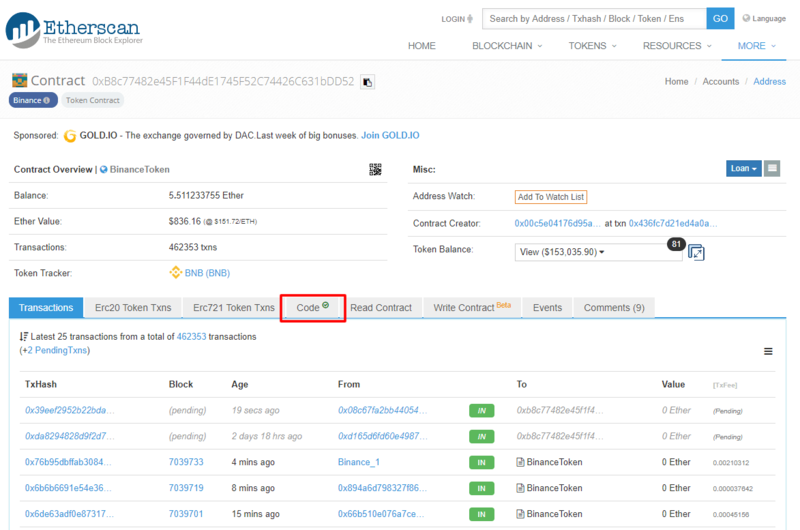 The order you have just placed is seen on the “Open” subsection, placed in the “Buy Order” and “Transaction History” (pictured on the left and right of the screen, respectively). Unconfirmed purchases will be listed on the “Open” subsection, and confirmed purchases will be listed on the “Close” subsection. If you wish to withdraw from a transaction, simply press “Cancel Trade” on the “Open” subsection. You will be asked to press a button on the dialogue box to cancel your purchases. The process of placing a limit order sale is nearly identical to placing a limit order purchase. To place a limit order sale, fill in the form on the lower right side of the page. To cancel or withdraw from a trade, check the limit order purchase page as it is identical. Other than not having to input the price, the processes of placing an order is identical to placing a limit order sale. Firstly, go to the price order form. The page is under the “Price Order” subsection, located on the lower right side of the form. You cannot input prices. 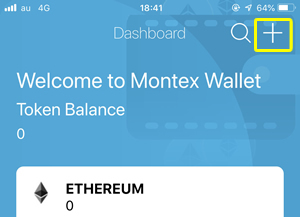 Simply input the amount of stocks you wish to purchase, and choose whether to pay fees in MON or ETH. Check the dialogue box, press “Yes” and your trade will be complete. After completion, your order will not be listed under the “Open” subsection nor will it be eligible for cancellation. Once again, the process is identical to placing a price order purchase. Choose the type of quantity and fee, and you will be prompted with a dialogue box. After confirmation, you can sell your stocks. Realistically, you can obtain MON only by this method. 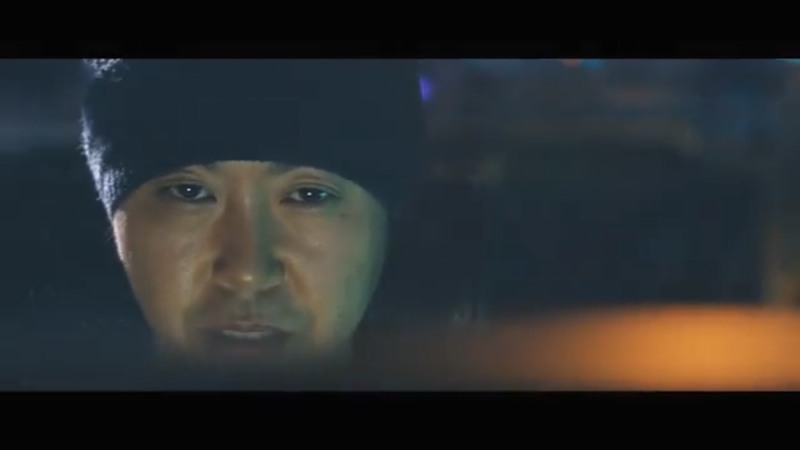 This video is a TV commercial of the Garuhi group company’s core company, Gulch JAPAN Corporation. ~ Unknown threat coming incoming edition ~ entrusting Mr. Moriwaki of SARUGANSEKI to the hacker role and introducing cutting edge photography equipment “RED”! 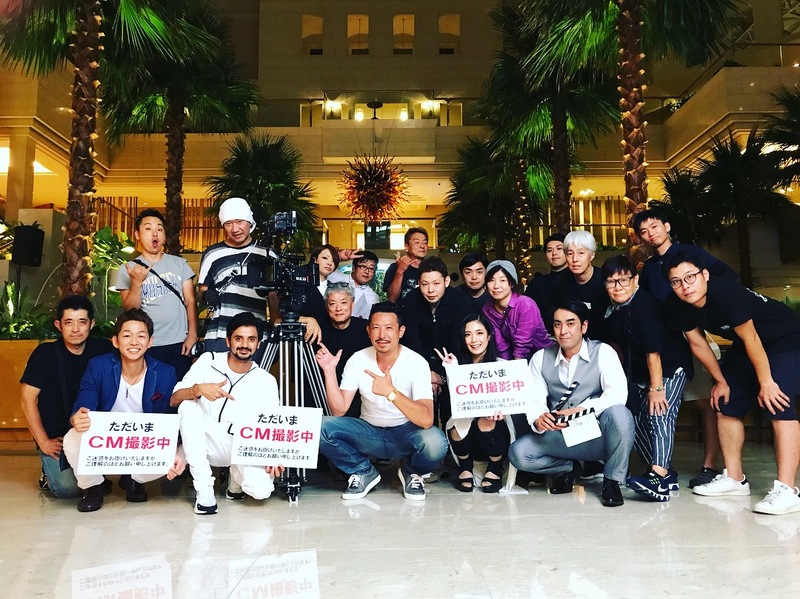 It is a masterpiece made by a total of 25 photographer crews, starting with directing. At the Garhi Group (https://garhigroup.com/), we focus on cyber security business, planning and developing products with blockchains, mining business, AI & Deep Lanning and still in the research stage, but cutting edge to the field of transhumanism We are engaged in business. In order to make innovation possible, exchange and information exchange with overseas engineers is regarded as the most important and active overseas bases have been established (currently developing 4 bases in Singapore, Taiwan, India and Hong Kong.UK and Philippines is also preparing to open) and actively recruiting foreign engineers in Japan. Nationality is not questioned! A person who wants to go crazy about the world on stage! Even those who are not engineers! I will prepare the stage of your success. I am waiting for your challenge! will go to an interview even overseas so please do not hesitate to contact us! Let’s meet again in another series!